Of all the countries I have visited, Thailand is definitely on the top list and Bangkok is one of the best cities that I will visit over and over again with the same level of excitement just like the first time I’ve been in the City. 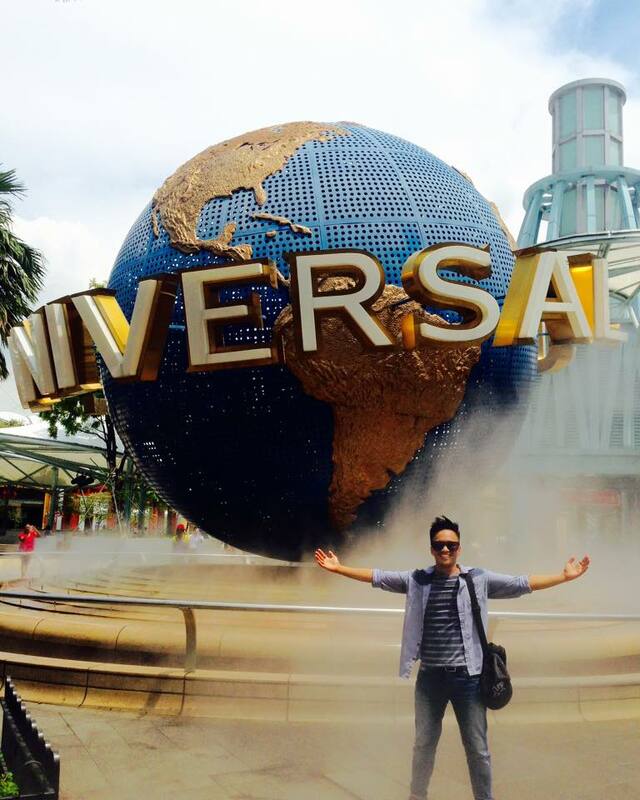 Bangkok is the first choice to some tourist especially to Westeners who are visiting Southeast Asia. 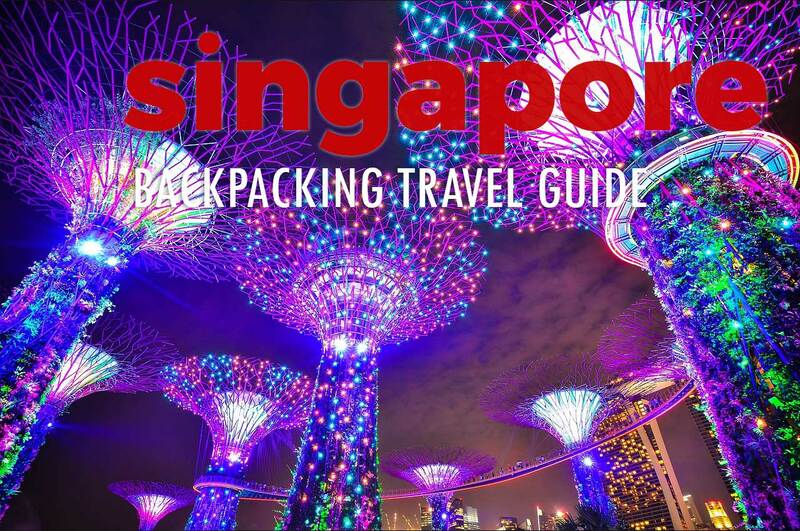 Because of its mouthwatering local food, unforgettable nightlife and number one destination among tourists, these are some of the reasons why Bangkok is my personal choice as my top destination as a solo traveler. Aside from these countless reasons why I love Bangkok, its interesting past thrilled me to study their history. 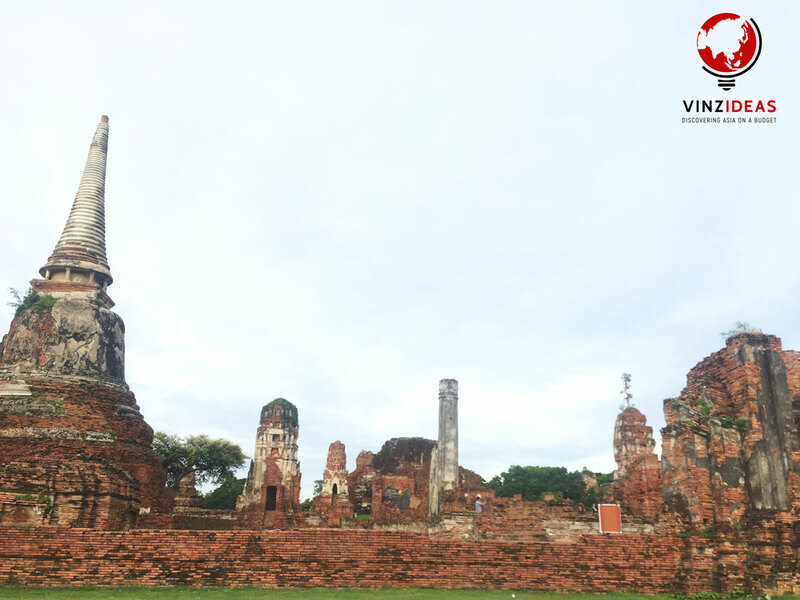 One of the perfect places to have a glimpse of their history is to visit the Ayutthaya. 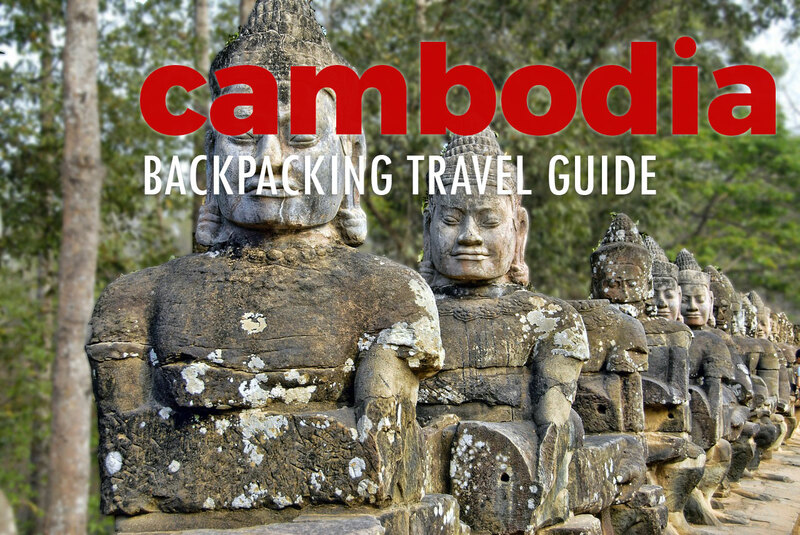 It’s an ancient capital of Siam and a UNESCO World Heritage Site. While the bus is more faster and frequent option, I prefer the train because it’s cheaper. For only 15 baht ($0.45), you can jump on a third class seat going to Ayutthaya. 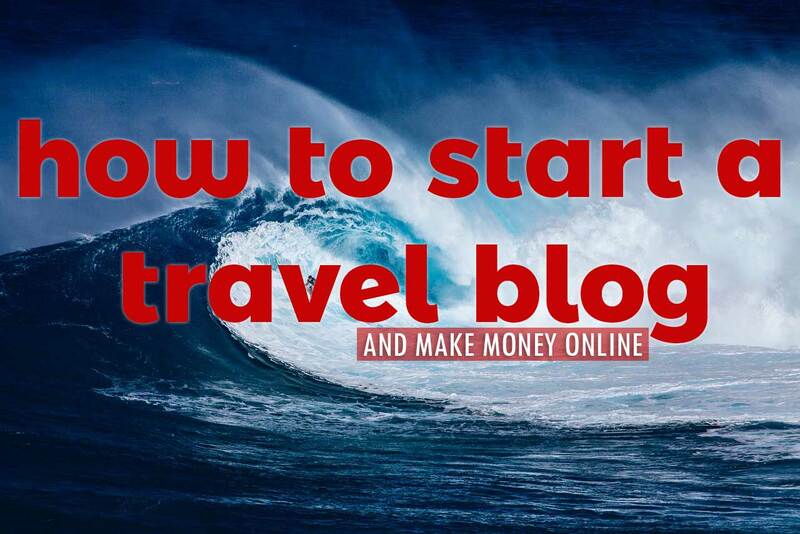 This is the most common option for some travelers. So from Hualampong Station, book your one-way ticket to Ayutthaya. The train leaves every hour or so and you don’t need to book your ticket ahead of time. Tips on how to get a free bus ride going to Hua Lampong Station: If your hostel or accommodation is near Khao San Road, you can take a cream-red BMTA bus #53 going to Hua Lampong train station. These buses are free. You can save from up to 100-200 baht taxi ride. 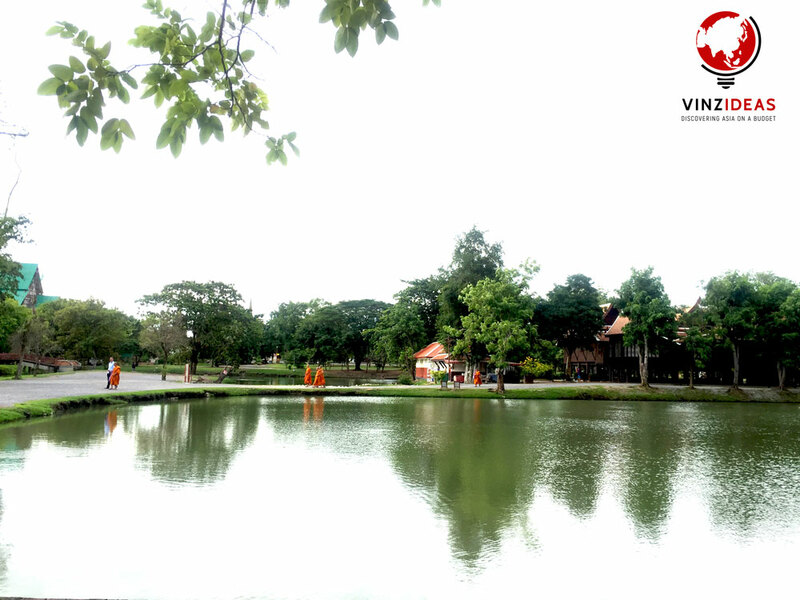 From Ayutthaya train station, you have two options, either tuk-tuk or bike route. If you want to go the tuk-tuk route, there are plenty of them waiting for you at the train station. 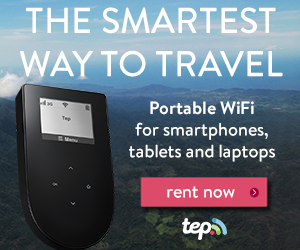 Expect to pay 400 – 500 Baht more or less for a day. Most of the tuk-tuk drivers that I’ve talked to at the train station, they were asking for 500 – 700 Baht for 4 hours only so make sure to bargain for the lowest fee. Another option is to rent a bike. Across the train station, there’s a motorcycle/bike station where you can rent either of the two. Motorcycle rental fee is 150 Bath, a small bicycle is 50 Bath and a mountain bike is 100 Bath all for one whole day fee. I picked the bike route because it’s cheaper than the others and I want to experience Ayutthaya in my own time, pace and places. Most of the tuk-tuk drivers have a standard route but you can request if you want to take another route. 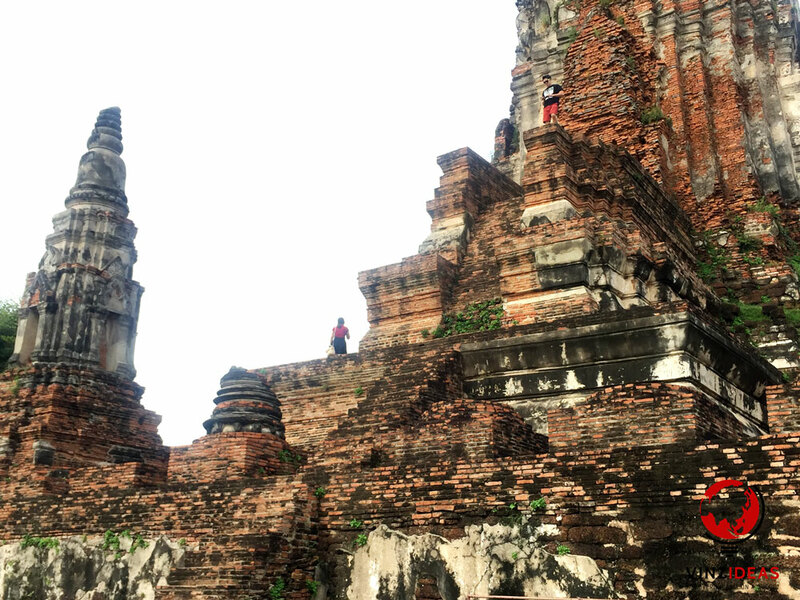 If you’re touring around via bike, best to start in Wat Phra Ram then jump to another temple. 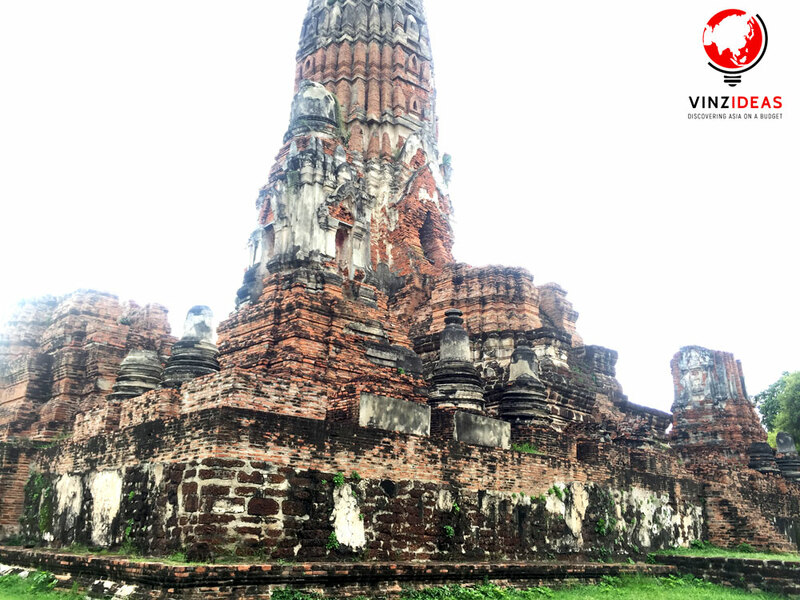 Before you go to Ayutthaya, make sure that you already have a list of temples that you want to visit so you can save time, energy and money. One temple cost 50 Baht or less or you can buy a temple pass that’s good for 6 temples for just 220 Baht. But you have to decide if the 6 temple pass is worth it for you because there are number of temples that are free of admission. The basic minimum route would be Wat Si Sanphet, Wat Phra Ram, Wat Ratchaburana, Wat Mahathat, Chao Sam Phraya Museum and Chan Kasem Museum. You can have your lunch at Wat Mahathat or Wat Rachaburana. I wouldn’t recommend someone to ride on these poor elephants just to experience it or take a photo for your instagram feed. 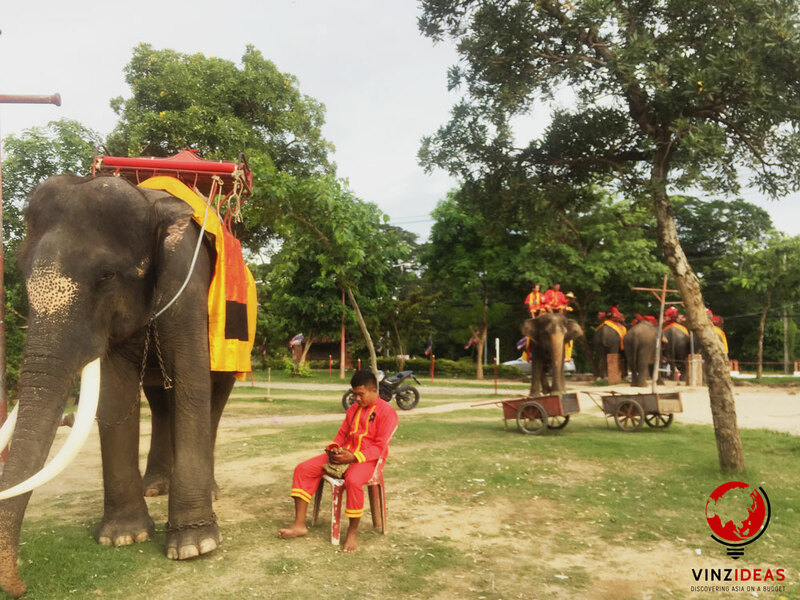 There are places in Thailand where you can have your elephant experience without hurting them, one in Chang Mai and one in Kanchanburi. 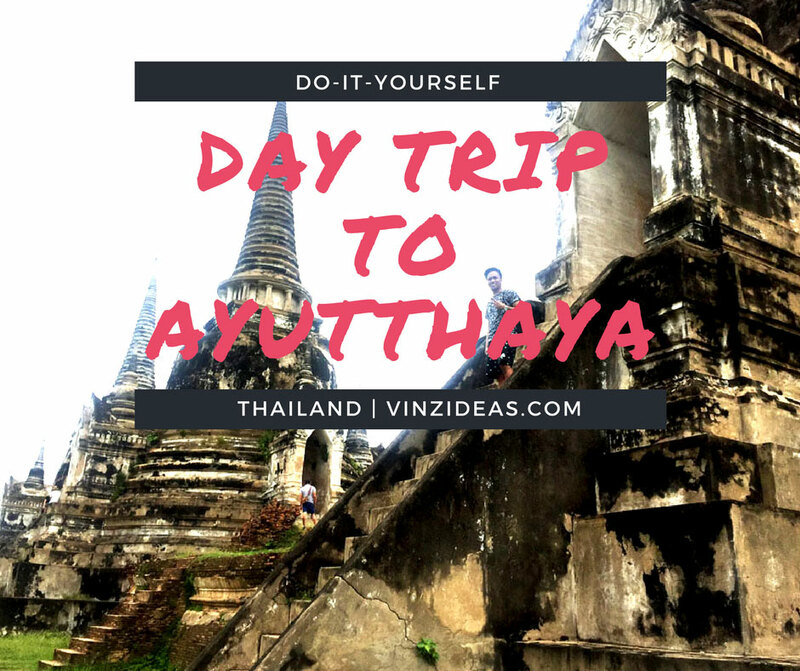 So there you go folks, it’s an easy day trip to a far less tourist destination and will definitely take you back in time to the Ayutthaya Kingdom, 400 years ago. Get yourself a tuk-tuk or explore for yourself, either way, you’ll definitely enjoy it. 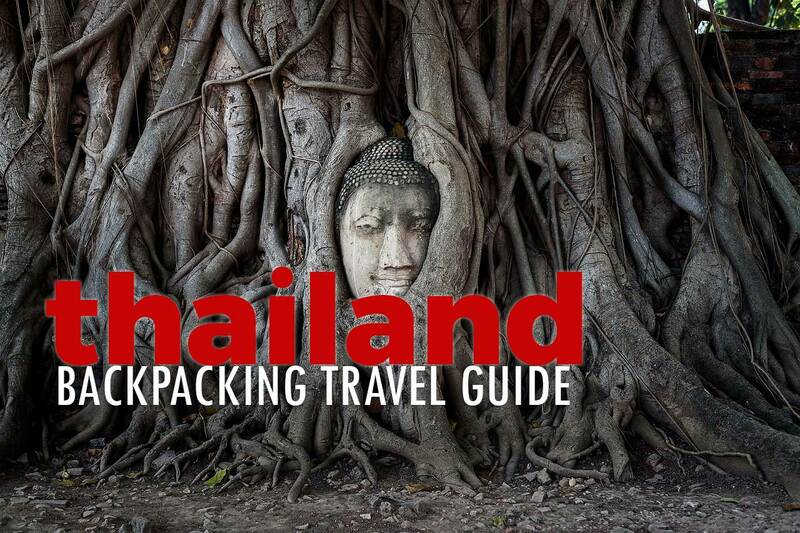 Every tourist who visits Bangkok should put Ayutthaya on their list of destination to explore. Approximately how long did it take you to visit all mentioned temples? Thank you. 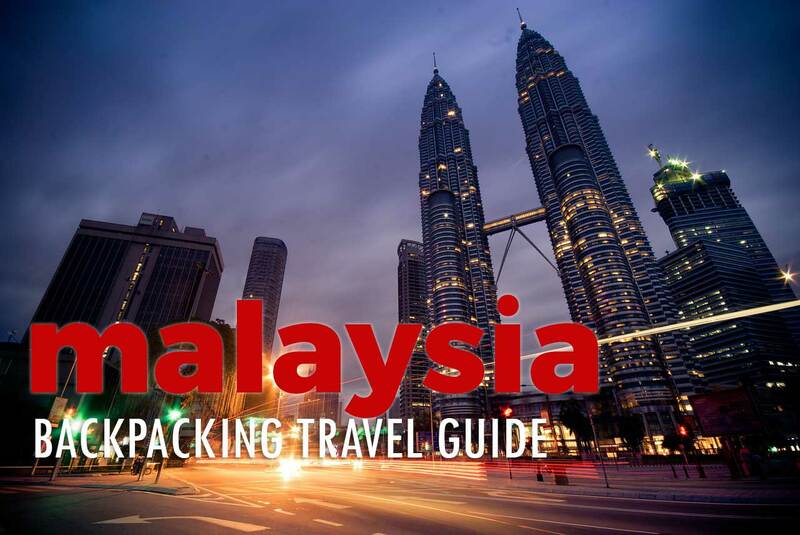 How long is the train ride from Bangkok to Ayutthaya? 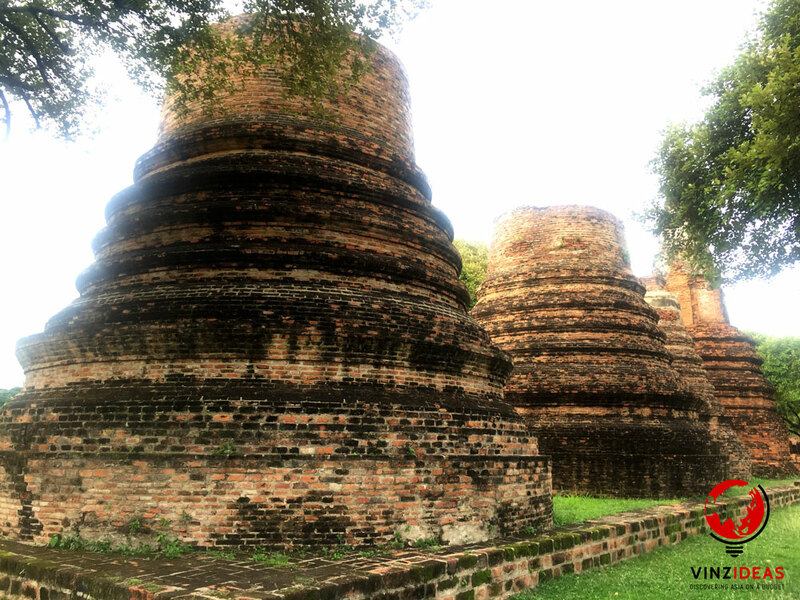 We recently went to Ayutthaya also, but on a group tour. Hope you check out our experience too.